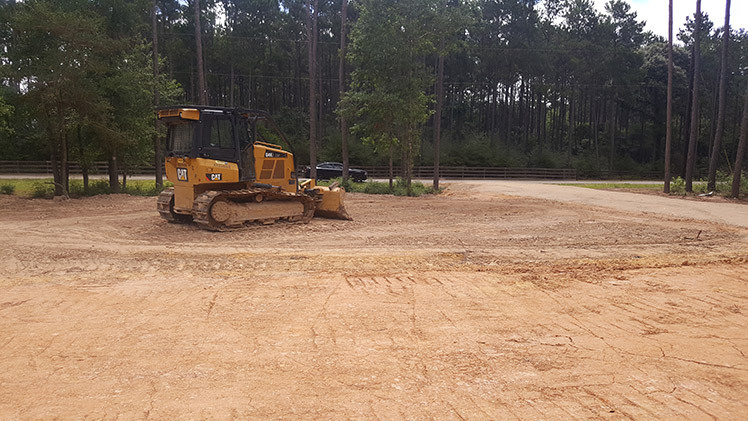 At Texas Ace Land Clearing, we are pleased to offer both commercial and residential site preparation services in the Montgomery County area. There are several ways in which we can go about preparing your site for building or development, and we will help you make the right decisions for your land, from start to finish. Whether we need to bring in heavy machinery to fit your needs, or if we can use money-saving technology like hydromulching to get the job done, we’ll assist you through every step of the process. Call the professionals of Texas Ace Clearing to handle all of your site preparation needs. Our team of experts are ready to help you prepare your site so that you can bring your development or build plans to fruition. We are backed by years of experience in the industry, and we can help you make the tough choices in the site preparation process Call us today to see how we can meet your site clearing needs.